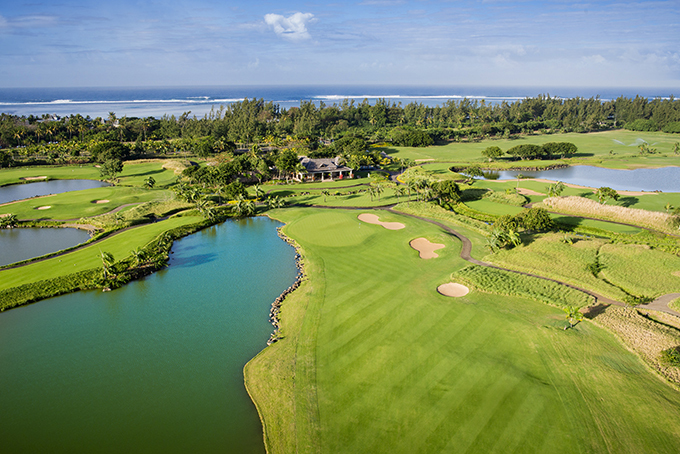 This week’s European Tour pitches up on the beautiful island of Mauritius and sees the reintroduction of the Mauritius Open which was last won by Jamie Donaldson in 2008. The inaugural tournament was first played in 1994 and won by Michael McLean. This year’s event is played on the Heritage Golf Club course which was designed by South African, Peter Matkovitch. The 7,106 yard course first opened for play in 2005. The Citronniers and St Martin rivers cross the wide undulating fairways at unexpected points. 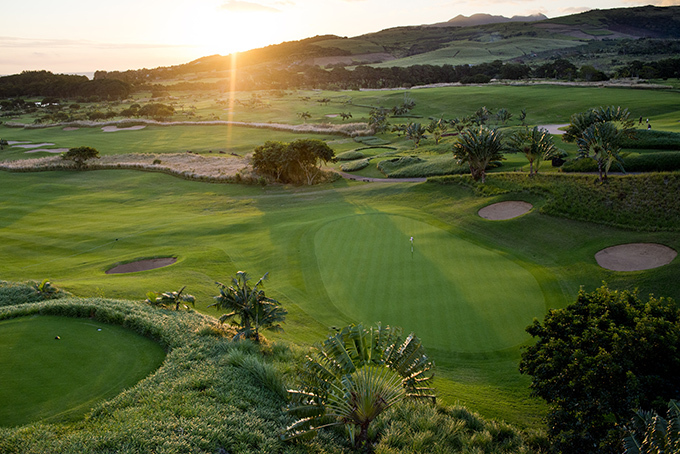 The course itself is carved through a sugar cane plantation and sits between volcanic mountains and the beautiful crystal clear blue sea, with plenty of bunkers and water hazards to negotiate. Although this will be a strategic challenge for the professional golfers this week it’s also a course that holidaymakers of the island enjoy playing from its five different teeing options. 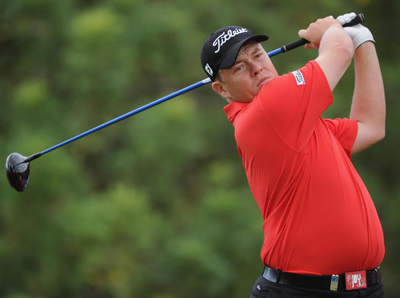 George Coetzee 9/1 – with Ladbrokes – has been on a good run of form lately and was one of the reasons why I tipped him in last week’s WGC Match-Play. Unfortunately he went out after the round-robin stage but he did win two of his three matches – his only defeat came against semi finalist Jim Furyk – add that to his win and third place in his last three tournaments and you can see why I have tipped him this week. 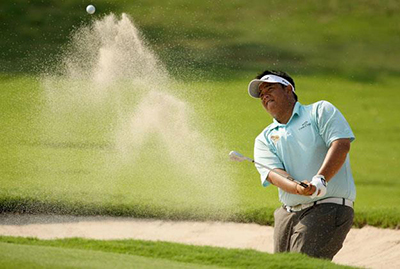 Kiradech Aphibarnrat 14/1 – with BetVictor – is another player who comes into this week in good form with a win and a Top 5 in the last three tournaments played. Kiradech does have a missed cut this year but he seems to have worked out the problems and came back the following week with that Top 5 finish, so I think he will be right in the thick of it again this week. One player that seems to always turn up and play well is Thomas Bjorn 16/1 – with Bet365 – but it’s not been a great year for Thomas, he missed the cut at the Masters and withdrew from the WGC Cadillac Championship, he also had a missed cut on the European Tour which was sandwiched in between two Top 25s. I am sure Bjorn will have been working diligently on the problems and in this type of field I think we will see him challenging again this week. 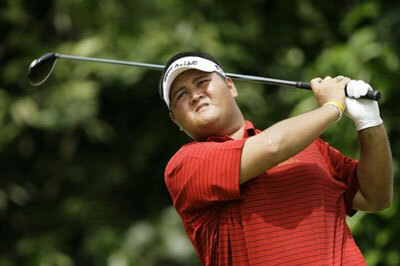 I did tip Prom Meesawat 50/1 – with SportingBet – earlier in the season and his game has gradually improved as the season has progressed which culminated in him making the Top 5 in his last outing at the Volvo China Open. Prom’s best round came in Thailand firing a 65 in his second round. Meesawat is still waiting for his first win on the European Tour but he does have two wins on the Asian tour and 3 wins in his home country Thailand and I do expect him to be challenging this week. One player I have been watching with interest recently is Richard T Lee 66/1 – with StanJames – the 24-year old Canadian has been improving with each tournament but had a blip after he hit the Top 5 in consecutive tournaments in Malaysia and Thailand, falling away the following week in India. Richard already has a win to his name on the Asian tour at the Solaire Open and he is another player I expect to do well this week. Another player we tipped earlier in the season was Joakim Langergren 70/1 – with StanJames – the lad from Stockholm has steadied the ship after missing two cuts at the start of the season but his Top 5 finish at the Indian Open seems to have settled him down, although he did miss the cut the following week which I think was more down to not being used to the extra attention. Joakim had a Top 15 finish at the African Open and has been steady in this other two tournaments and I think he will do well here this week.